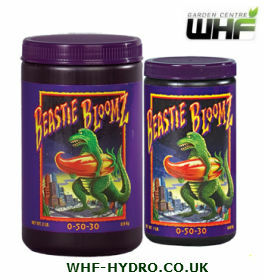 Heavyweight Blossom Builder ( 0 - 50 - 30 ) Beastie Bloomz® is a pH balanced blend of extra strength nutrients specially formulated to produce heavy weight fruit, and maximize blossom development during the critical last weeks of flowering. 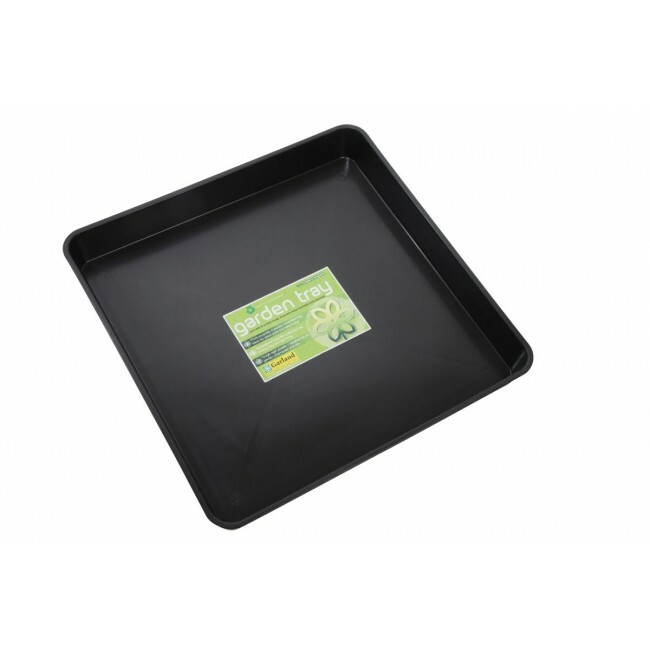 Beastie Bloomz is designed to create unbelievable internal bud density, which means that plants create fat, tightly packed blossoms and plenty of them. 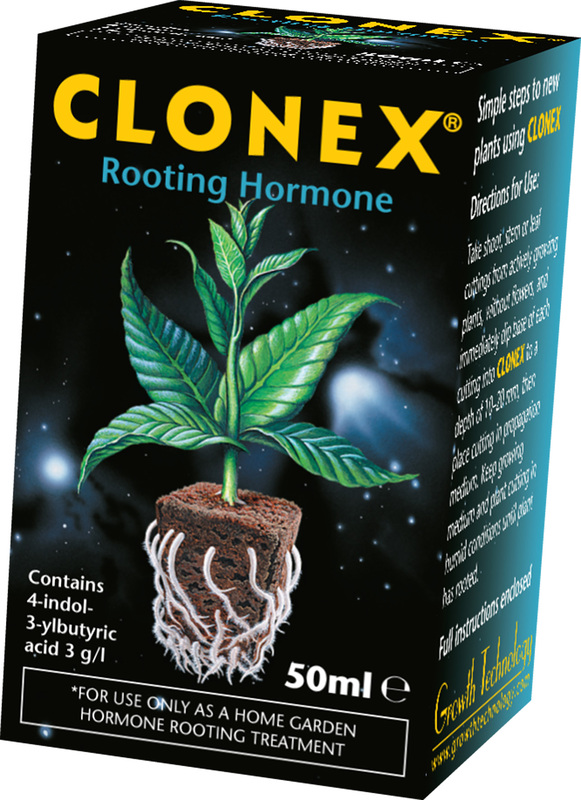 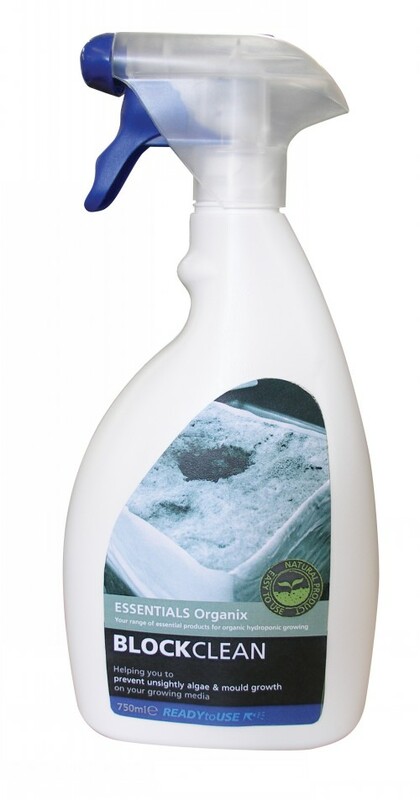 For use in soilless mixes, organic soils, hydroponics, and aeroponic systems.